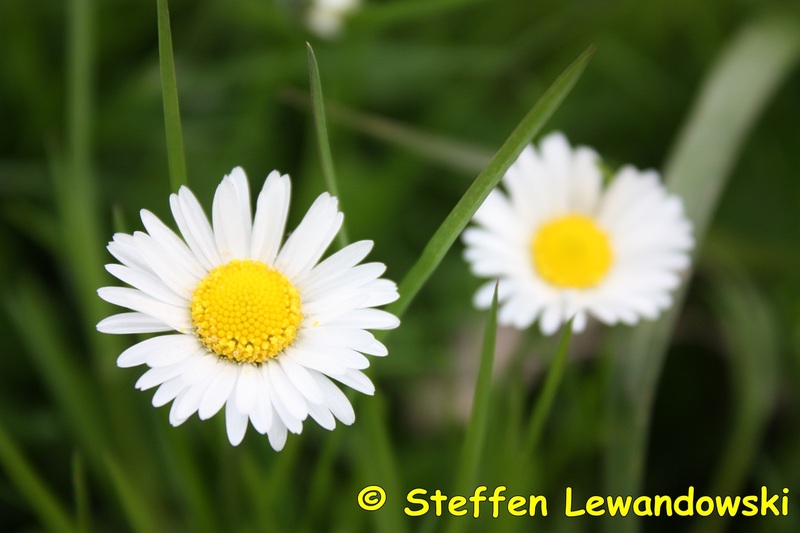 Photo was made by myself on 2012-04-14. 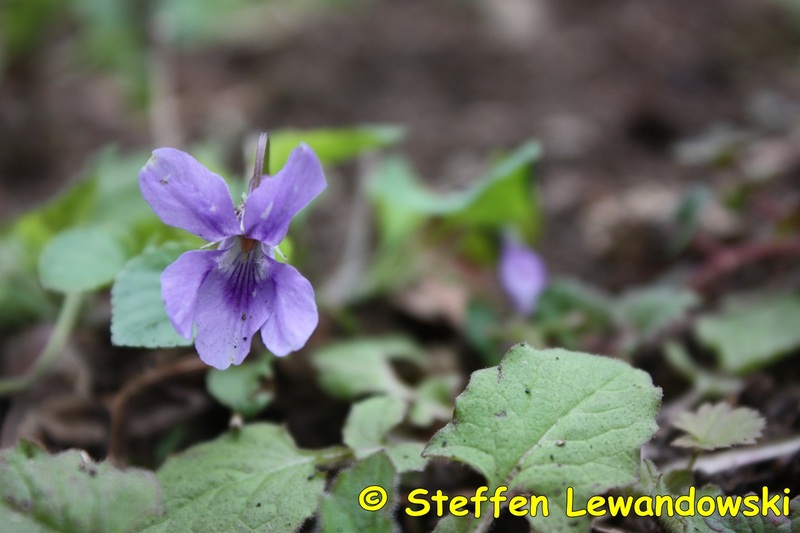 I think it could be a „violettes Galmei-Stiefmütterchen“ (Viola Guestphalica). But I’m not sure because it should grow only in Westphalia. I found it in Mönchfeld. Without fail it is part of the viola family. 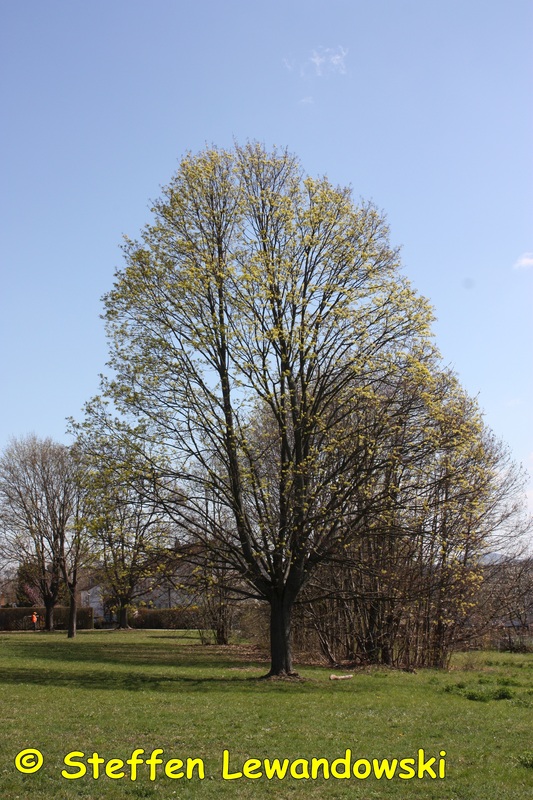 „My“ tree has formed thousands of buds.